A hypnotic blend of bergamot, camellias and exotic sandalwood. A Bath and Body Works type fragrance. This is a hot-process soap made with goat milk, olive oil, coconut oil, sweet almond oil, avocado oil, sodium hydroxide, organic sustainable palm oil, fragrance oil, organic cocoa butter, shea butter, and sodium lactate. You are buying one bar of Black Amethyst soap weighing approximately 4.5 oz. The featured Bible verse is Proverbs 8:11 - For wisdom is better than rubies; and all the things that may be desired are not to be compared to it. The goat featured on the label is Blossom in her baby days, one of my bottle-babies from years ago. 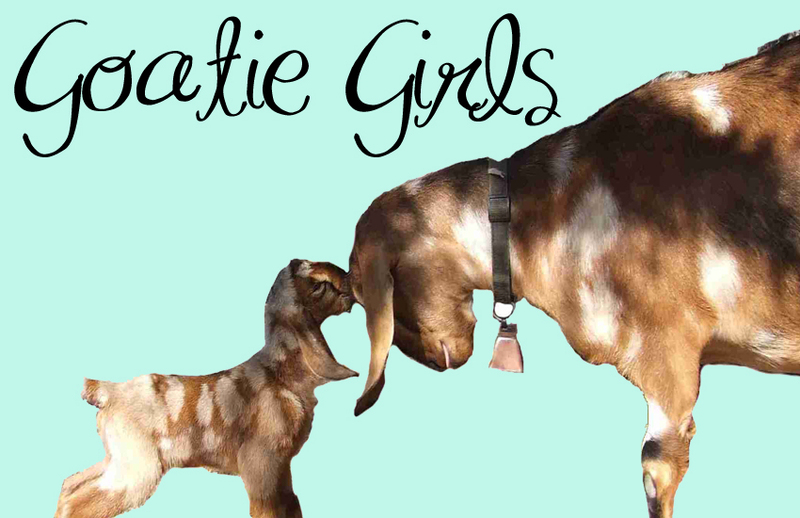 She was a pretty girl and sweet-natured; we milked her for a few years, and she had beautiful babies, including Patrick on Cool Water and Eucalyptus Spearmint, Nikki on Lilac and Lilac with Clay, and Ginger on Fresh Ginger Lime. Her mama was May on Grapefruit Cassis, and her daddy was Bill.